The first trailer for World of Warships: Legends, the naval warfare console game developed by Wargaming St Petersburg, has been revealed at gamescom 2018. 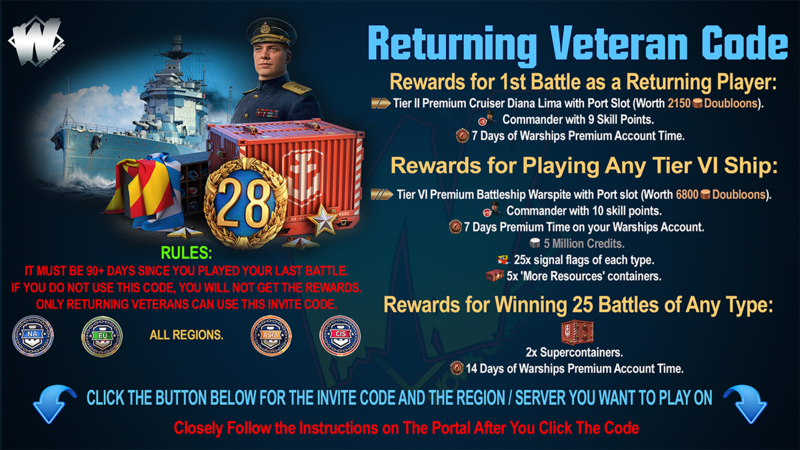 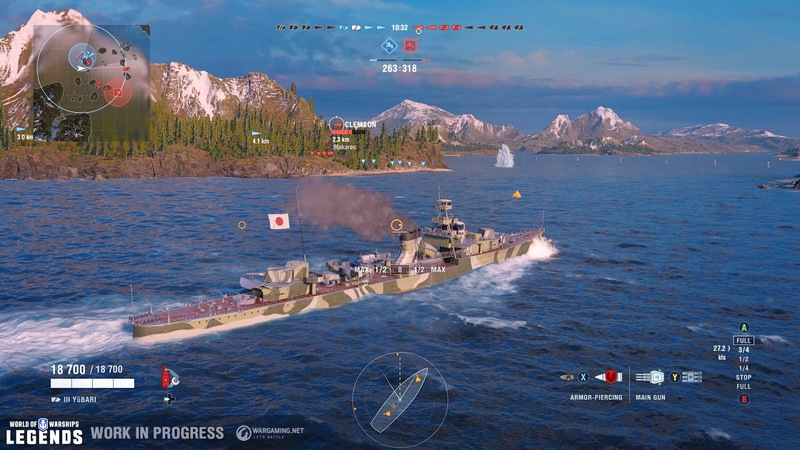 In addition to offering a large collection of historically accurate warships, the game offers a customized experience for the public of consoles. 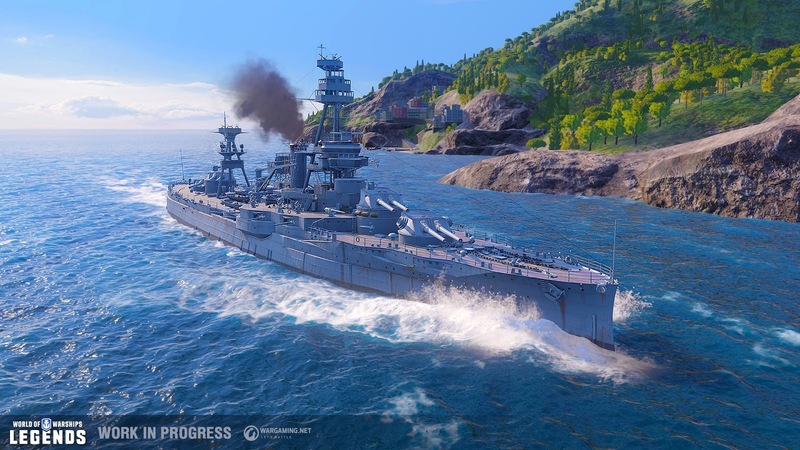 "Legends has been created with console players in mind and their needs. 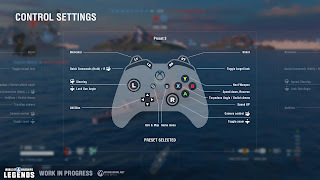 As we did with World of Tanks: Mercenaries, we have seen how the console and the PC really differ in game styles and preferences, and have adapted the experience with that in mind. 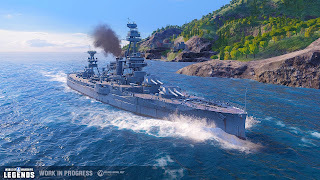 Battles are more action-packed and take place between smaller teams, controls are reworked and much more, "said Victor Kislyi, founder and CEO of Wargaming . 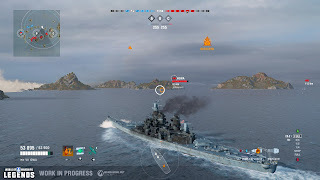 "This is much more than a port of the PC version, it's a completely new game, from the review of the graphics engine, which makes everything bigger and brighter on the consoles." 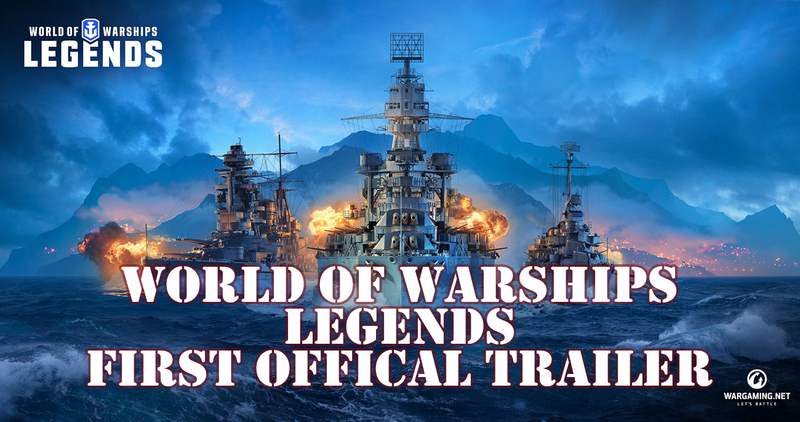 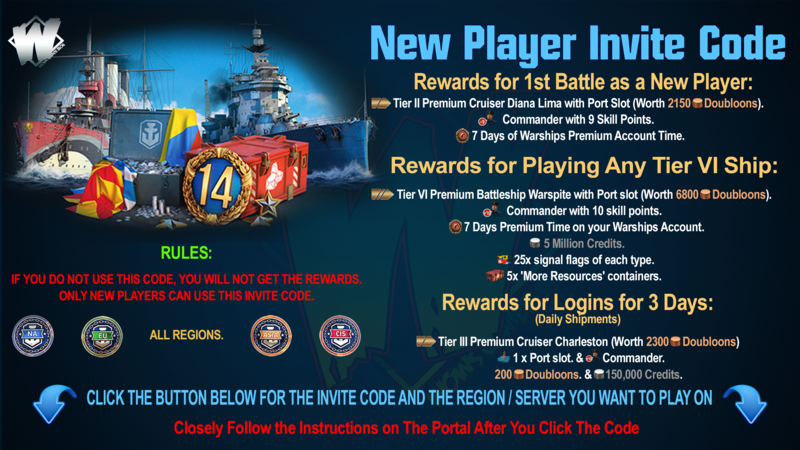 World of Warships: Legends presents a variety of different commanders, each with its own style of game and benefits. 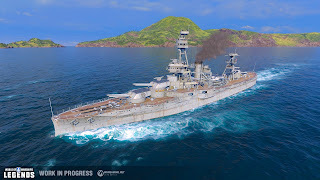 It is important that players not only level the commanders to make their fleet more effective, but also build a collection of these heroes so they can be used in different ships and styles. 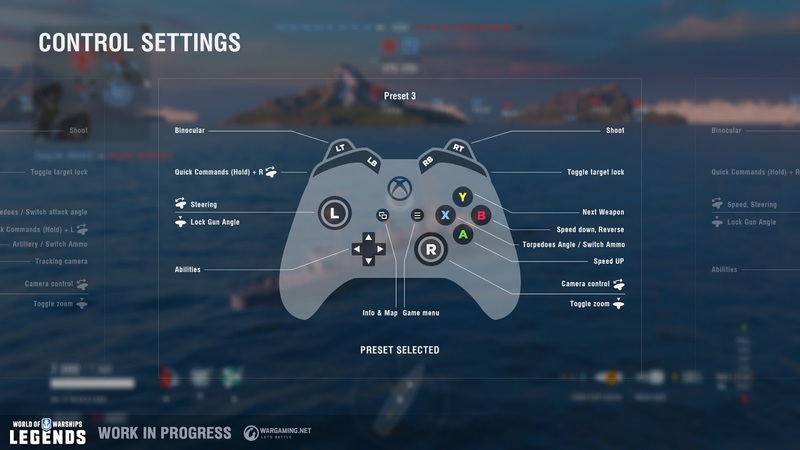 Along with the changes to offer console players a personalized experience, the World of Warships: Legends graphics engine has been significantly redesigned to take full advantage of console hardware and provide stunning visuals for Xbox One, Xbox One X, PlayStation 4 and PlayStation 4 Pro. 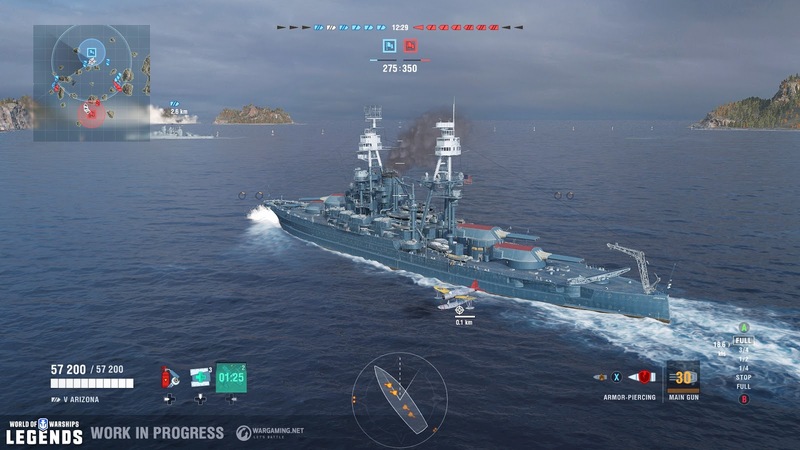 World of Warships: Legends offers 9v9 naval battles full of action and fast paced. 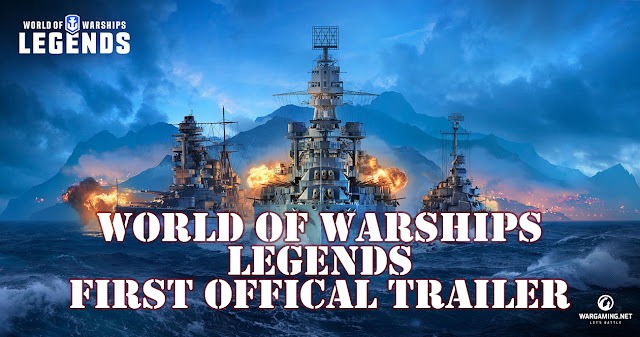 You take command of the most iconic warships in history, all of which are recreated with precise details, and tear apart the largest man-made sea monsters. 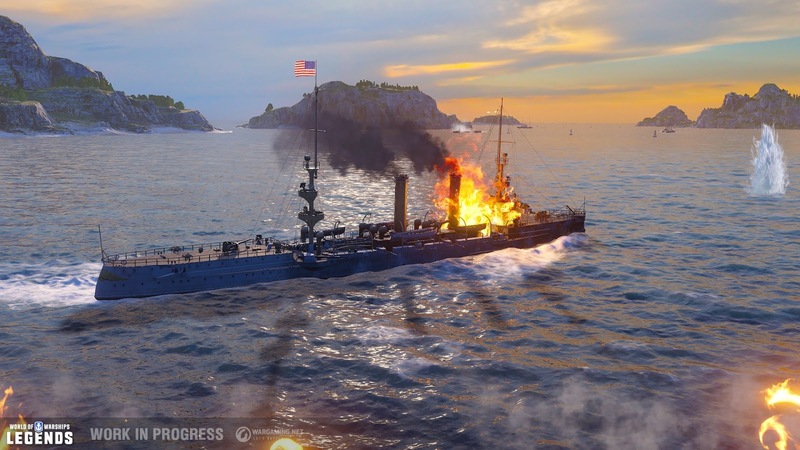 The game is scheduled to launch in 2019.